Curry Chicken Salad is the perfect salad to serve at a baby shower, brunch, or an afternoon tea. It is a popular salad for entertaining. 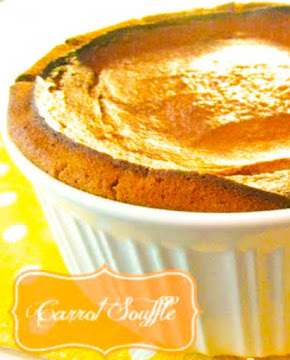 My daughter adores this recipe. 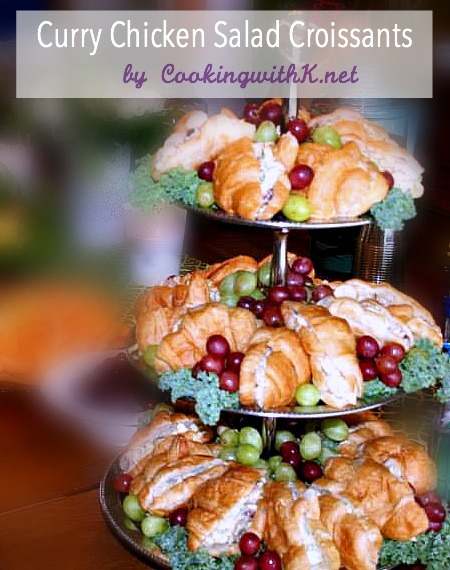 I am continuing the post from last week on my daughter's favorite food we served at her baby shower. You may have seen the picture on Facebook announcing the arrival of my newest grandson. This salad is so versatile to serve. It can be served cold on a bed of lettuce with crackers…wrapped in a flour tortilla…or serve it on croissants like we did at my daughter's baby shower. You make the salad with a roasted chicken, water chestnuts, celery, slivered almonds, red grapes, and dressed in a delectable curry dressing that keeps you wanting to come back for another bite. 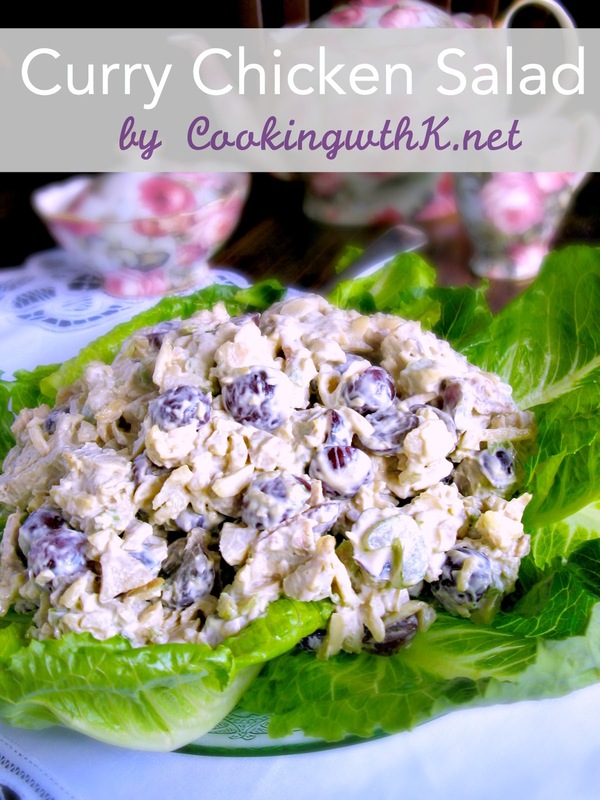 Curry Chicken Salad is the perfect make ahead salad for any entertaining. I make it the night before so the flavors marry together, and the curry stands out better. Make plenty because you will want leftovers. Trust me. Hope you get to make this salad soon. Enjoy! In a large bowl, toss together the first five ingredients; set aside. In a medium bowl, using a wire whisk, blend together the remaining ingredients until smooth and creamy. Pour the mayonnaise mixture on the chicken mixture. Fold ingredients together, making sure to coat it well, but being careful not to mash the grapes too much. Refrigerate overnight. Serve on a lettuce bed or croissants. Refrigerate any leftovers. Cooks Note: A whole rotisserie chicken may be used. Since I love Tea Parties and Chicken Salad, I wanted to visit your post. It looks delicious. 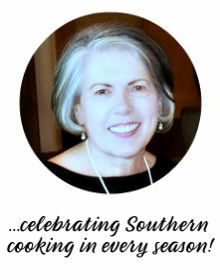 Sounds wonderful, Kay! I like the addition of water chestnuts. Kay, I give a lot of afternoon tea parties, so I will definitely give this recipe a try. I can tell by reading the recipe that it's going to be a hit! 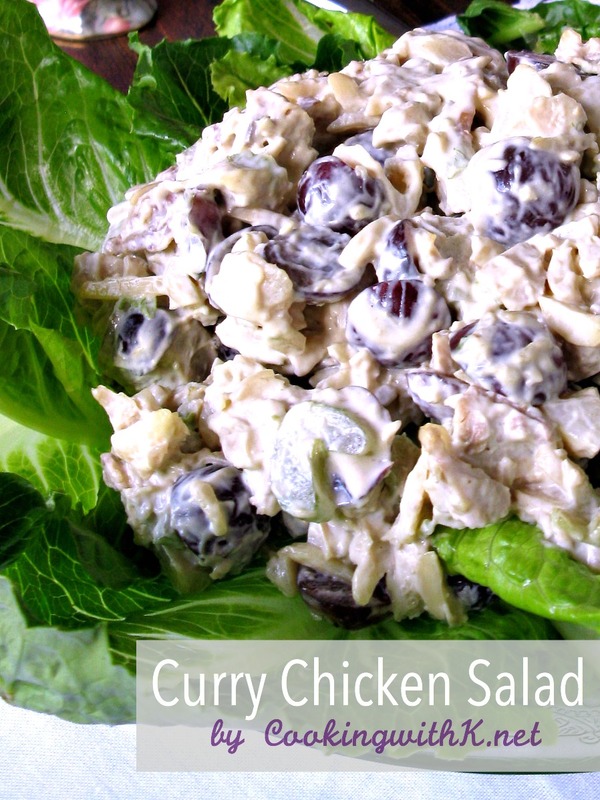 Your Curry Chicken Salad looks wonderful, I just love a great Chicken Salad. 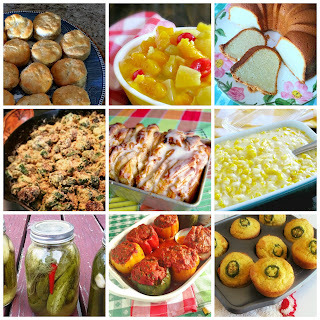 Thank you so much for sharing this awesome post with Full Plate Thursday and hope you are having a fantastic weekend!